Apparently enabling garbage collection in News Anchor 2.4.6 Beta 1 did more harm than good. Thus I’m releasing News Anchor 2.4.6 Beta 3 that fixes the issue. 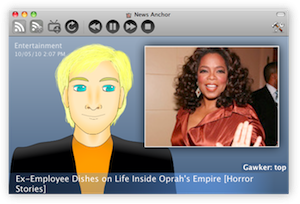 News Anchor 2.4.6 Beta 1 is out and fixes a compatibility issue with a future version of Mac OS X. 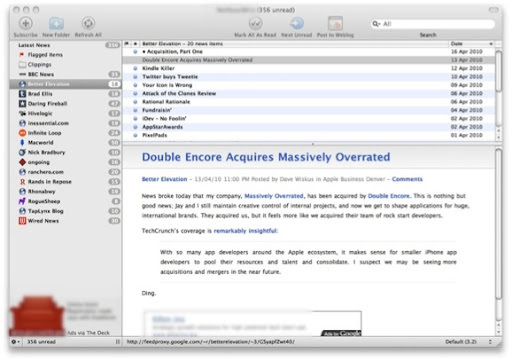 How News Anchor came into fruition – slide deck.